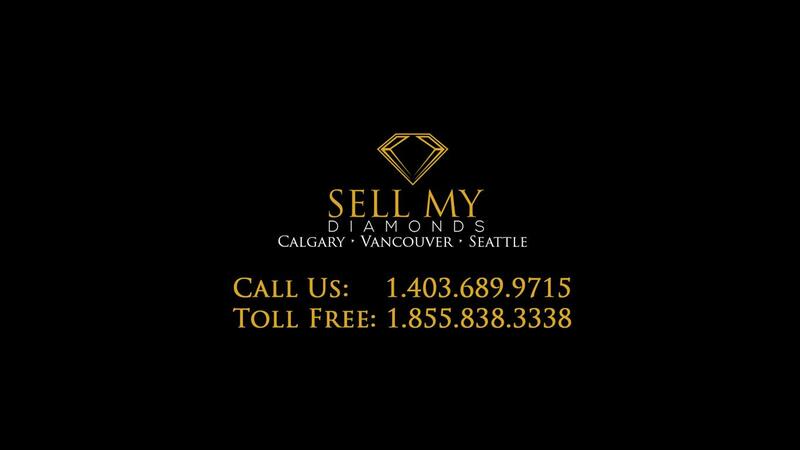 Sell My Diamonds Calgary is one of Canada’s most respected buyers of gold, fine Jewellery and diamonds. We have built our business by focusing on our core values which include honesty, integrity and providing our customers with top quality service. Sell My Diamonds Calgary is here to help you in the process of selling your valuable Jewellery items. It is our commitment to help educate our customers, as well as offer professional advice, so you can be assured that you are receiving a competitive price for your Jewellery items. 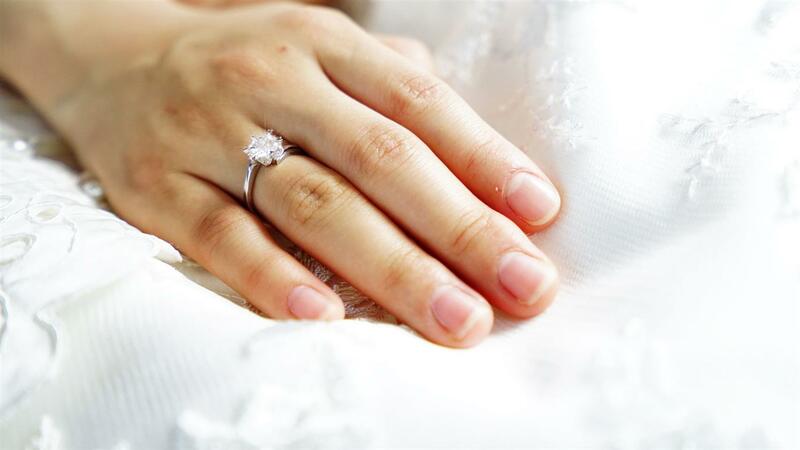 To get the process started with Sell My Diamonds Calgary, feel free to give us a call or send us an email and we will make sure to help you book an appointment with one of our Jewellery experts. 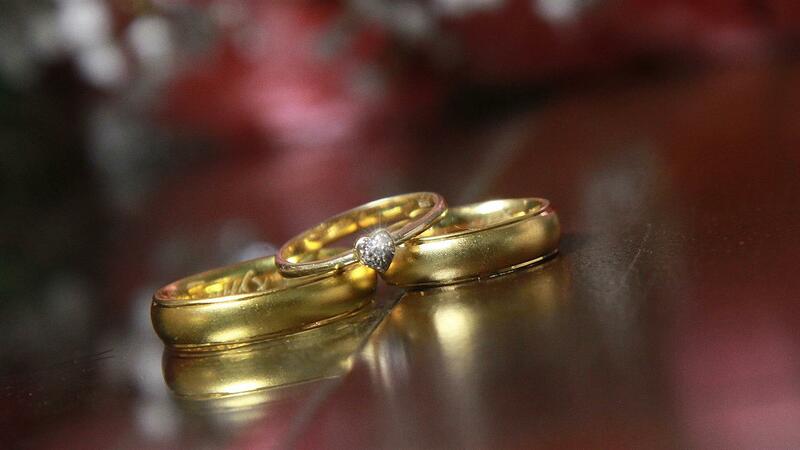 We will be more than happy to guide you through the task of selling your gold, diamonds and fine Jewellery items. Let us help guide you through each step of our trusted evaluation process. Sell My Diamonds is located in 3 major cities across the Northwest of the United States and Canada. We have locations in Calgary, Seattle and Vancouver. Sell My Diamonds Calgary works around your busy schedule. We will book at appointment around your schedule and payment will be made upon the acceptance of the offer. Sell My Diamonds Calgary has built an impeccable reputation based on transparency and expert advice. Let one of our well trained consultants walk you through the process. 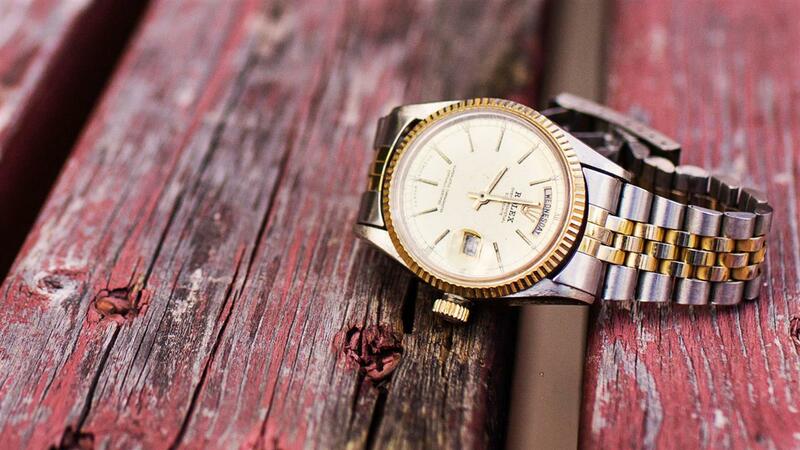 Sell My Diamonds Calgary is here to provide you with an honest and competitive offer on your valuable Jewellery items. All of this is done in a safe and secure environment. Our appointment only office is located in the Southwest part of the city. Based in the Foothills of the spectacular Rocky Mountains, Calgary offers a wide range of sporting events, cultural activities and great shopping for all ages. We would love for you to make an appointment and come see us.